The College adopts a thematic approach to student support which is a deliberate effort to instil in students integral values and traits based on Christian principles. 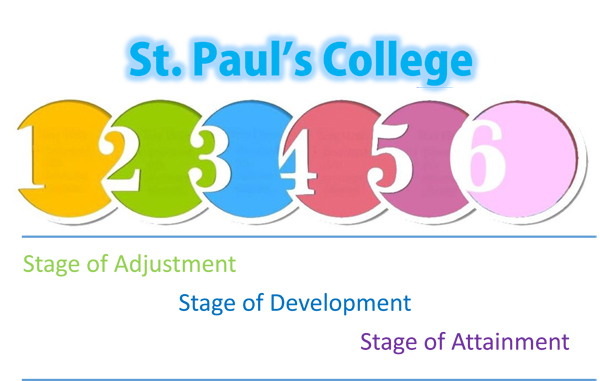 The thematic approach in three progressive stages aptly integrate specific themes at each level. 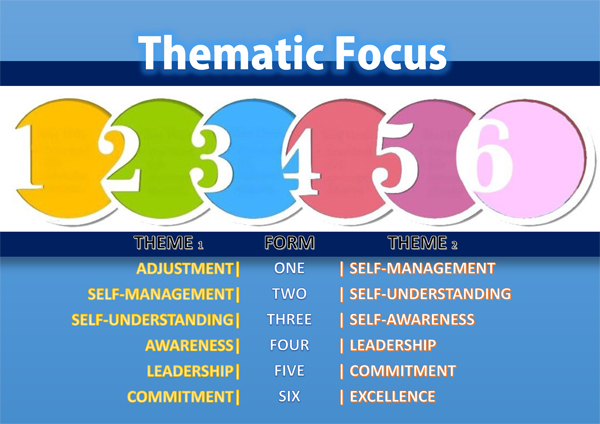 In the first stage of adjustment, self-management and self-understanding are the key themes to help students understand their personal strengths and weaknesses and to demonstrate hard work and commitment to purpose. 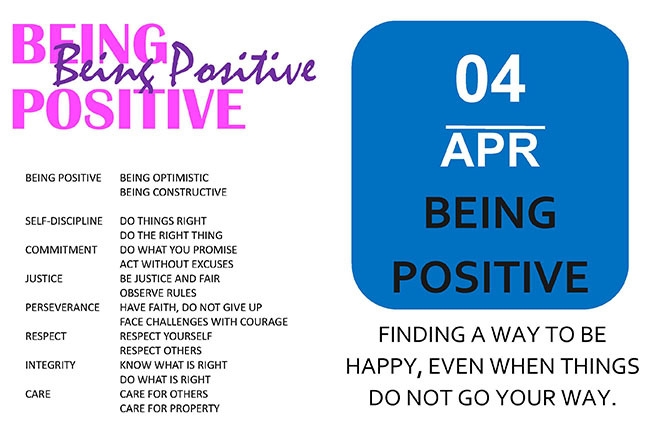 Supportive programmes aligned with the themes of self-discipline will be organized to help students monitor themselves for improvement and restrain themselves from inappropriate behaviour. At this stage of development, self-awareness and leadership are the two main themes to equip students with community and global awareness while creating opportunities for students to develop leadership skills and qualities. Grooming leaders with integrity is the ultimate goal of the thematic approach, and “Excellence and Commitment” are the themes of this stage of attainment. 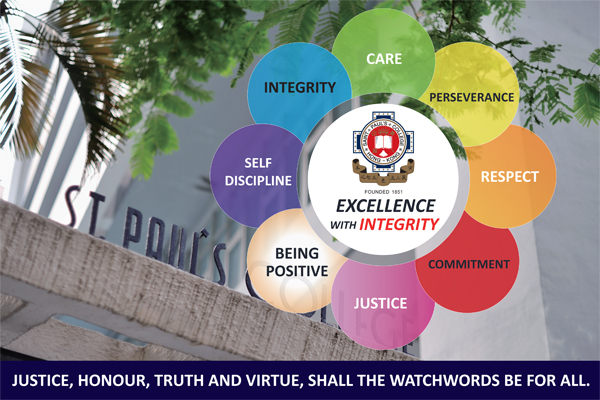 The College measures the attainment of each individual student not only by his academic achievements, but also by the honour and integrity displayed by each student. In an effort to pursue both excellence and commitment, the College makes character formation and values education integral to the curriculum at all levels.